This was an AMAZING tour! The company was amazingly accommodating with picking us up from the airport. 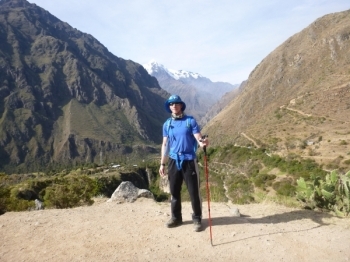 The Inca Trail was the most challenging and amazing thing i have ever done. The views are all surreal, The struggles and body pain i feel right now are worth every step. Thank you so much for an amazing trek. Everything was well organized from the planning stages. 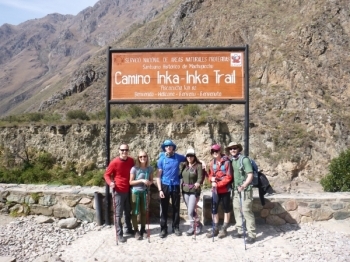 When we were deciding who to book our Inca Trail adventure with we hoped we were making the right choice. This trek is definitely a must do in your lifetime! 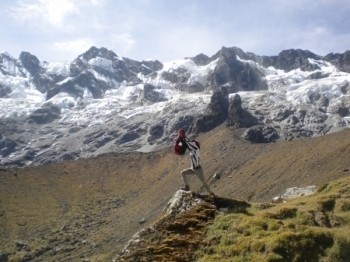 Yes, it can be challenging at sometimes, especially with the altitude, but is worth every step to dead woman's pass. This was my first major trek and it was awesome! I highly recommend it for anyone looking for some adventure. 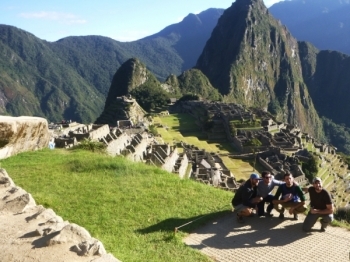 The Best Perú and Machu Picchu Experience Out There! 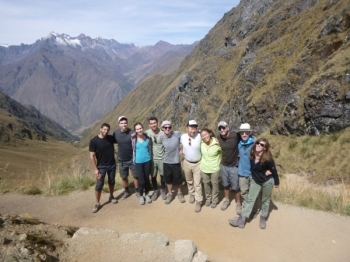 Traveling to Peru and Machu Picchu is generally a once in a lifetime experience. 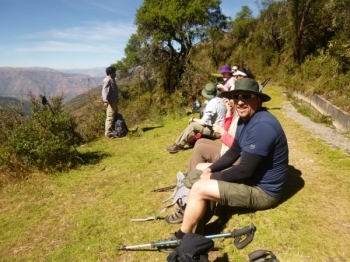 I recently completed a 4 day hike on the Inca Trail with Inca Trail Reservations. 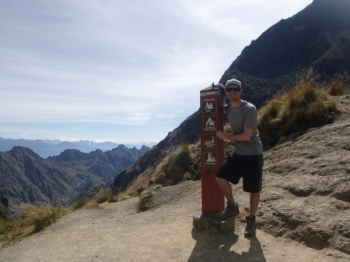 Words can't describe how incredibly challenging and amazing the inca trail was. 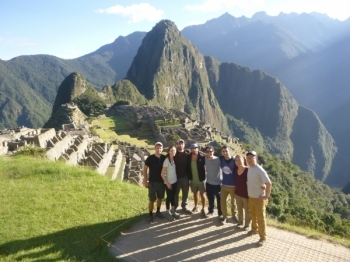 This was definitely one of the biggest accomplishments of my life and I don't think I could have done it without our world renown tour guide Juan Carlos. The trip was incredible. 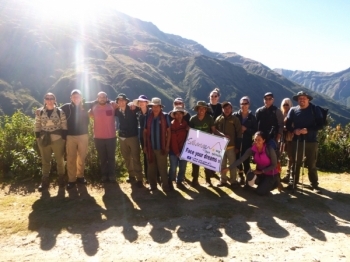 Hiking the trail at first was a bit tough but with the guidance of our tour guide Juan Carlos and our amazing group it made it so much easier. 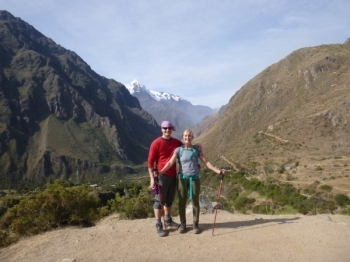 My wife and I decided to visit Perú in a spontaneous decision, and trekking seemed like a natural extension for our adventure. 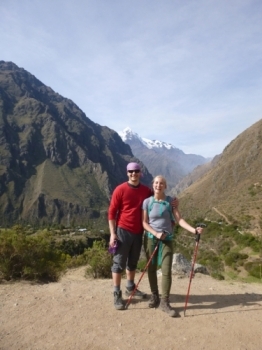 It was far too late to book the Inca trail, but after doing some research, we discovered the Salkantay option and became very excited for seeing the natural scenery and beauty of this great country. 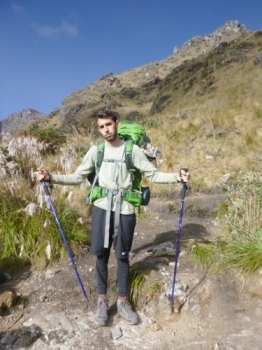 The Salkantay Trek was one of the most physically difficult and rewarding experiences of my life. 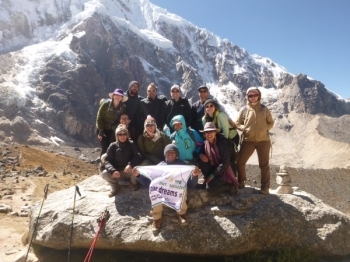 There is nothing that can rival the feeling of hiking through the Andes Mountains and taking in the beautiful scenery while your guide tells you about the rich cultural history of Peru. This was an unforgettable trip that I will never forget. It was fun, it was hard, it was cold and it was perfect. 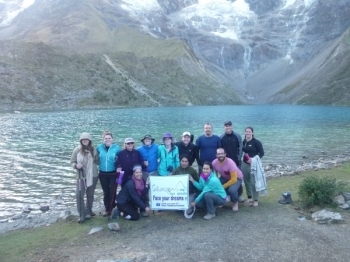 This was my first hike, and my first experience with an organized tour group. I have to say that I was blown away by how knowledgable our guides were. Bad news up front. This trek was a new experience for both me and my travel partner. 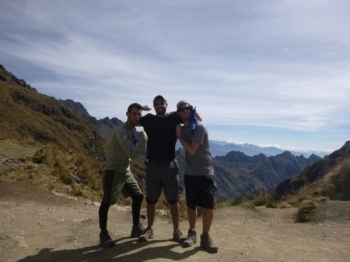 We had not hiked seriously before and this was a challenge for us.